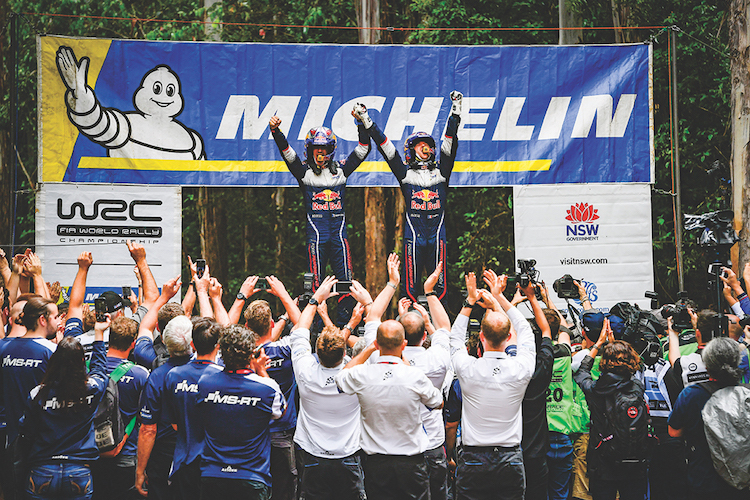 The Michelin-sponsored M-Sport Ford World Rally Team’s reigning World champions, Sébastien Ogier and Julien Ingrassia secured their sixth FIA World Rally Championship for drivers and co-drivers – coming out on top after a dramatic final-day showdown at Kennards Hire Rally Australia. The duo retained the championship to win after one of the most exciting competitions in years with their speed, determination and outstanding team spirit all contributing to another very successful year for the Cumbrian squad who finished in a creditable third place in the constructors’ championship. 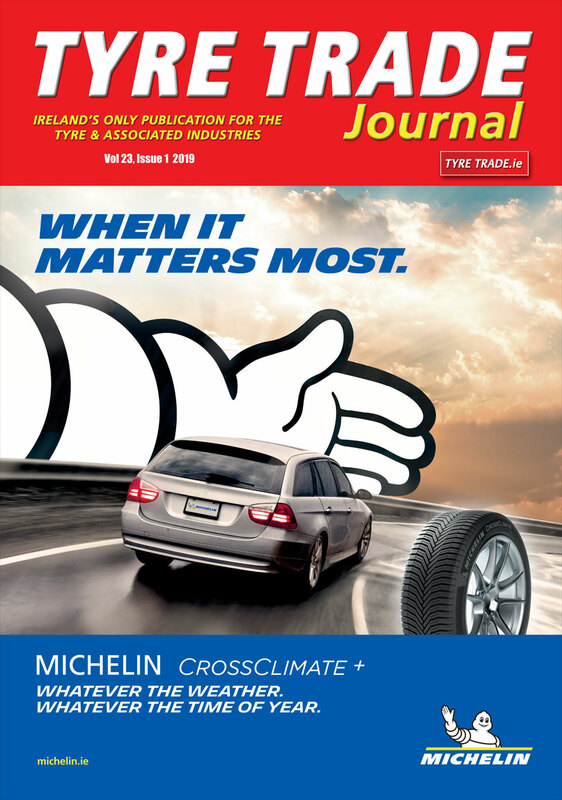 Tyre manufacturer, Michelin is a partner of the M-Sport Ford World Rally Team, whose Fiestas are fitted with Michelin tyres. 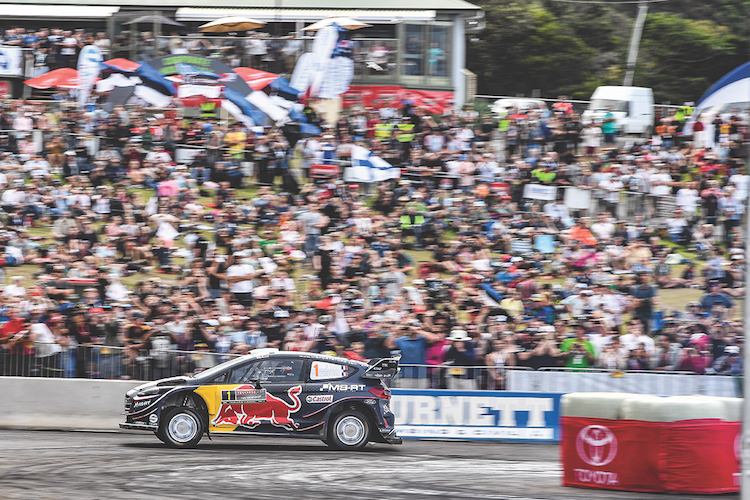 Ogier and Ingrassia headed into the final day of competition knowing that six was the magic number – a sixth place finish all they needed to claim a sixth successive FIA World Rally Championship.